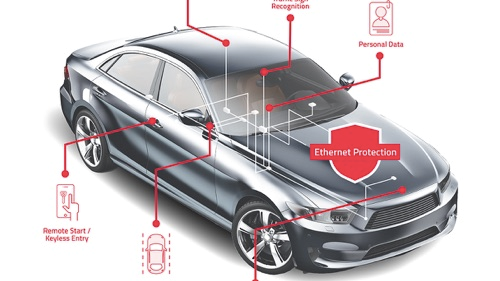 Security is shaping up to be a major concern not only among industry players and OEMs in the connected car space, with companies such as Arilou Information Security Technologies offering technologies to secure Ethernet connectivity in connected cars. The Hungarian security specialist, part of the NNG Group, has launched the Ethernet Security Hub, which acts as a translator to bridge gaps between various electronic systems in the vehicle and allow them to securely communicate with each other, even if they were not originally intended to do so. The technology allows operators and owners to granularly control the vehicle’s GPS transmitter, for instance restricting transmission of the car’s location so that it only sends location information when an accident occurs. This reduces the amount of information transmitted from the vehicle through the cloud, which could help prevent attacks on in-vehicle communication systems, while also adding to driver privacy. “The Ethernet Security Hub provides not only comprehensive control of the communication channels, but also better identifies hack attempts, and allows drivers to maintain control in the event of an attack,” Arilou founder and CEO Ziv Levi wrote in a statement. 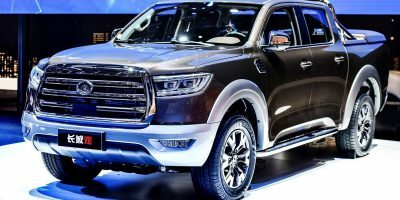 The company also claims the Ethernet Security Hub would not interfere with the rest of the vehicle’s Ethernet capabilities. The technology is flexible and can be configured to fit the individual system architectures of any OEM vehicle, including heavy-duty trucks and buses as well as other modes of transportation. The company is betting Automotive Ethernet will continue to be the preferred form of communication for data heavy communications systems in connected vehicles, which require greater bandwidth to transmit data at the speeds necessary to maintain driver safety. Arilou is not the only player in the field. 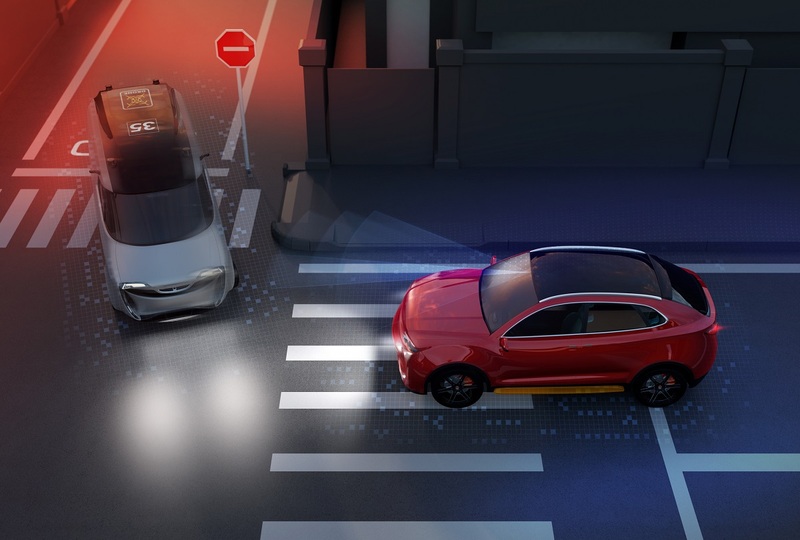 Argus’ automotive cyber security division develops technologies for vehicles enabling connectivity features while protecting vehicles from hackers, as do Cisco and Harman’s TowerSec division. Automotive Ethernet, a flavor of regular Ethernet, is designed to offer cars greater bandwidth than their usual CAN and LIN networks, offering speeds of up to 100 Mb/s in its current form. The IEEE802.3 working group, which is responsible for Automotive Ethernet, is working onmuch faster multi-Gig standard for the future. As automated driving and advanced driver assistance systems (ADAS) become more complex, Ethernet is seen as a key technology to rapidly process the information gathered by LIDAR, radar and other sensors that keep the vehicle on the road — but consumers are wary of how safe those systems are. Nearly a third of Americans surveyed in a November 2017 report from Thales said data security features were the most important consideration when purchasing a connected vehicle. In addition, the survey found the vast majority of U.S. residents (87 percent) believe the government should implement stricter data security regulations for connected cars. 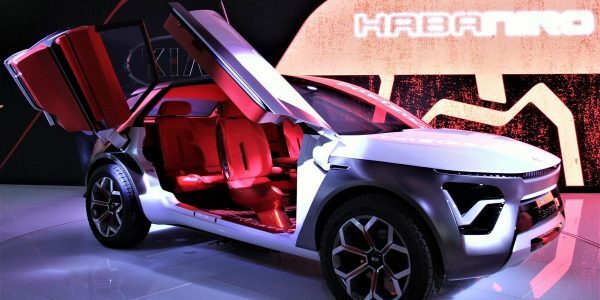 It should come as little surprise then that the global autonomous vehicle security market revenue is projected to reach nearly $7 billion in 2017 and is expected to reach $15.6 billion by 2023, according to recent research from Report Sellers. — Nathan Eddy is a filmmaker and freelance journalist based in Berlin. Follow him on Twitter @dropdeaded209_LR.